THIS HOLIDAY SEASON, GIVE A GIFT THAT GROWS! This holiday season give the gift of trees through the Savannah Tree Foundation’s Holiday Plant A Tree Program. Donations in honor or in memory of family and friends are used to plant canopy trees on public land throughout Savannah and Chatham County. The Savannah Tree Foundation works to preserve, protect and plant canopy trees in Chatham County, Georgia. The Savannah Tree Foundation promotes, through direct action and education, an awareness of trees as vital environmental resources and an important part of our cultural heritage. The Savannah Tree Foundation is a nonprofit 501(c)3 organization and all Holiday Plant A Tree gifts are tax deductible. Please print the order form and return by December 17th for local mailing. Or call 912-233-TREE (8733) to order over the phone with your credit card. Savannah Tree Foundation’s holiday wish list includes an enclosed trailer which can be used to haul wheelbarrows and tools to tree planting and mulching events. A single axel trailer, approximately 6′ x 8′ will help us carry tools from one tree site to the next. 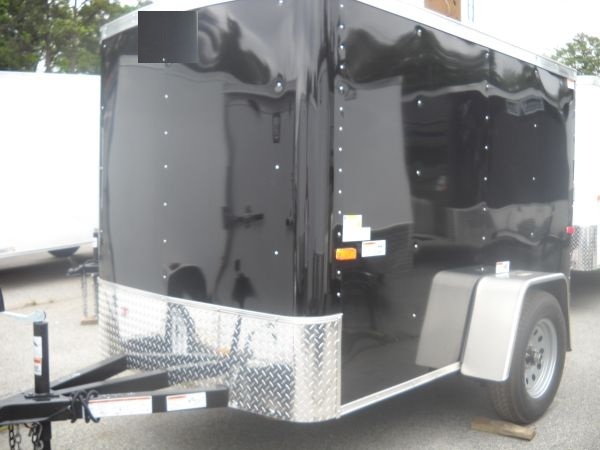 Do you have a such a trailer sitting in your side yard? Or know a friend or neighbor who has one that is not being used? 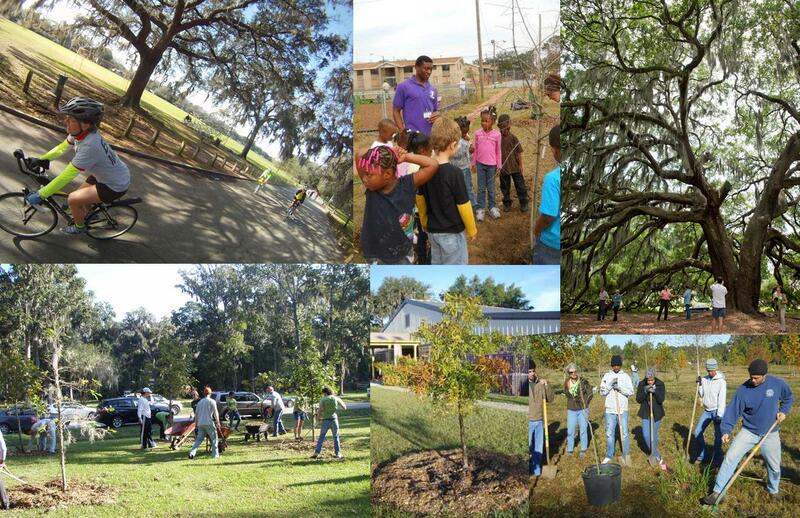 Donations are tax deductible, and will help us help Savannah/Chatham’s urban forest.